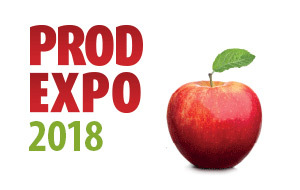 Elit Chocolate and Confectionery will be exhibiting at Prodexpo Fair that will take place between February 5 – 9, 2018 in Moscow, Russia. Prodexpo is the largest annual specialized exhibition in Russia and Eastern Europe for more than 20 years. We will be happy to meet with Elit lovers at our stand in Turkish Pavillion Hall number 7.6.